​Four Simple Steps to Creating a Powerful Money Saving Tax Strategy! Whenever I meet with potential clients, they often get a funny look on their faces when I mention tax planning. They either have never heard of it or their accountant has never done it for them. Amazingly, many accountants are not providing tax planning services for their clients. They are simply satisfied to put the client’s numbers on tax forms every spring. In most cases, the client doesn’t know there is a better way. You know who these people are, however, because they are always complaining about the amount of taxes they pay! Tax planning is the proactive development of systems and strategies for reducing taxes on income for a given year to the absolute legal minimum that must be paid. I have personally created tax plans that have saved my clients anywhere from $2,500 to over $1,000,000 in a given year. An initial interview is done to gather all relevant information about your financial situation, income, and upcoming taxable events such as the sale of a business or property. Based upon that interview, a preliminary projection of potential tax liability is prepared. This is the starting point of the tax plan. 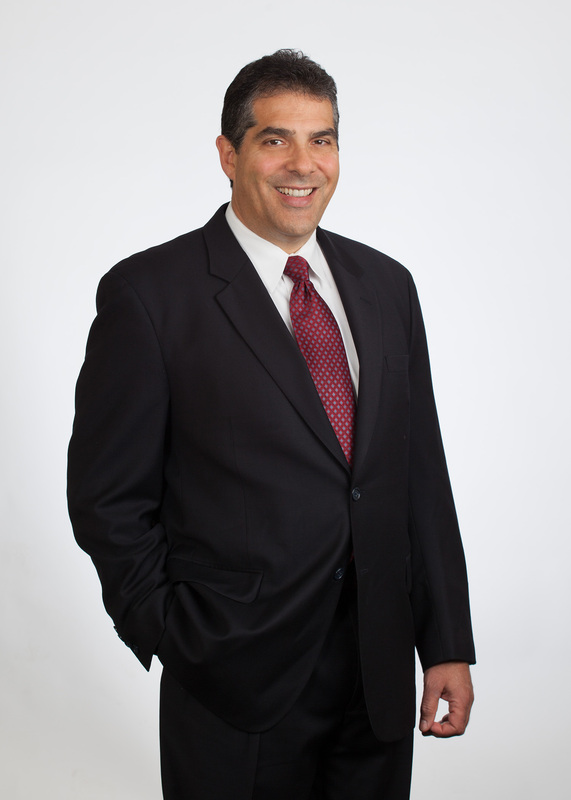 Using every legal strategy and loophole in the tax laws, I determine which tax reduction strategies will work using your specific, unique circumstances and we develop a plan for implementing these strategies. Once the tax plan is completed, a final projection of estimated tax liability is prepared. I meet with you to review the tax plan and assist you with implementation. We make sure that all necessary taxes that need to be paid are paid timely to avoid penalties. The end result is that you can save anywhere from a few thousand to millions of dollars on your taxes depending on your income and unique circumstances. It is not cheating on your taxes -- over reporting expenses or under reporting income. That’s tax fraud and could land us both in jail. It doesn’t cost you a lot of money. In fact, it is an investment that can yield you a huge cash on cash return in tax savings compared to the dollars you pay for the planning work. 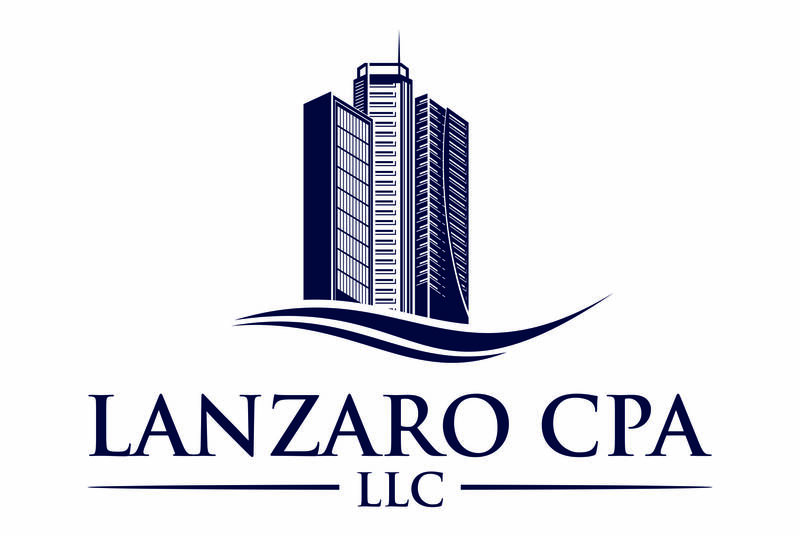 In summary, having a sharp CPA do tax planning for you and your business is an essential part of being a proactive business owner and will keep more of your hard earned money where it belongs – in your pocket!